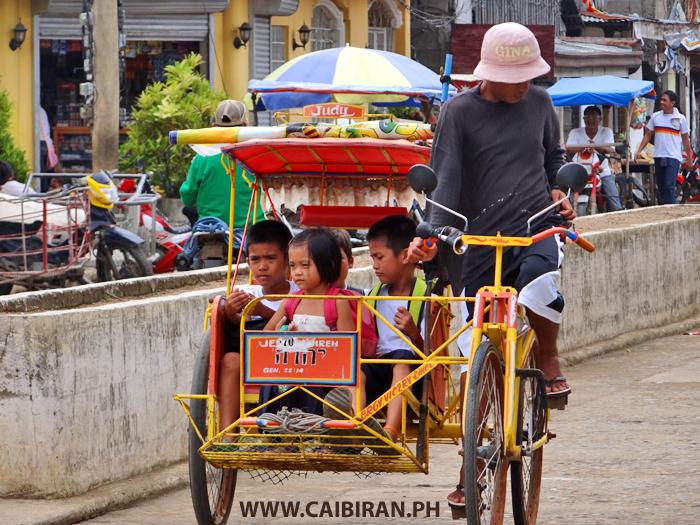 Caibiran Children traveling to school in a Sikad, Trisikad, Pedicab. 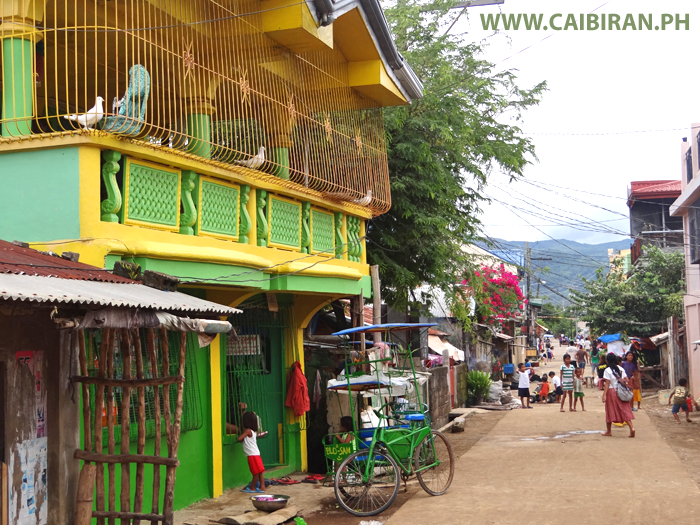 A very colourful yellow and green house with matching Pedicab, Sikad, Trisikad, in Victory baranagay, Caibiran town, Biliran Province. 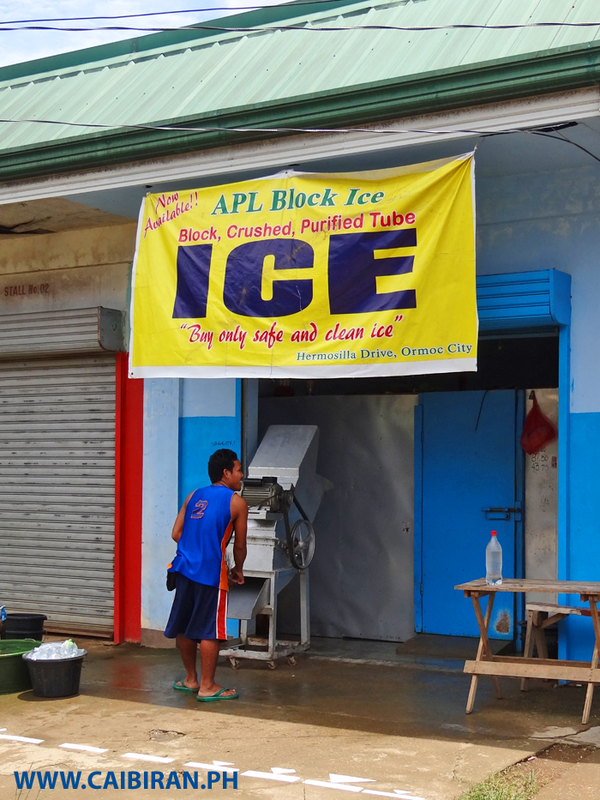 APL Block Ice, Block, Crushed, Purified Ice in Caibiran town, Biliran Province. 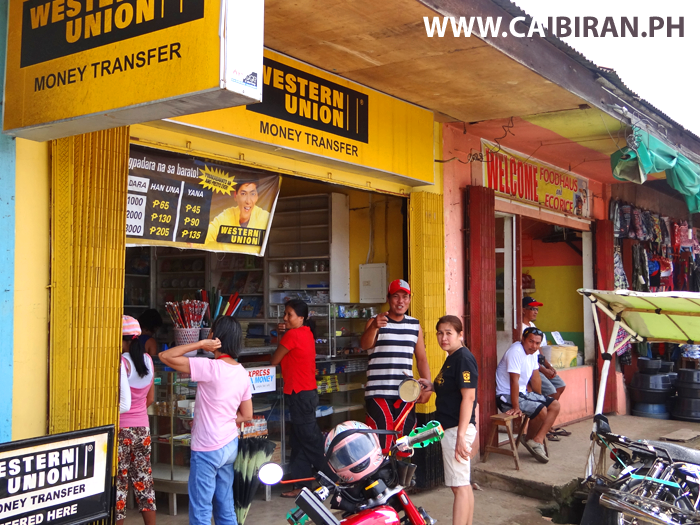 Western Union in Caibiran town, Biliran Province. 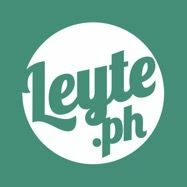 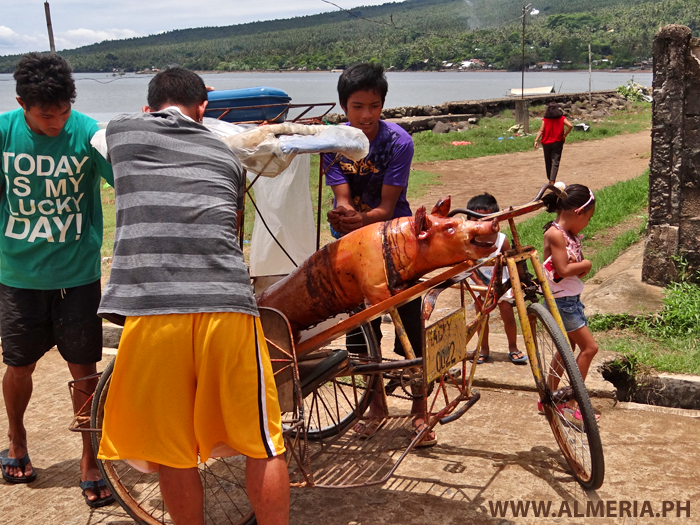 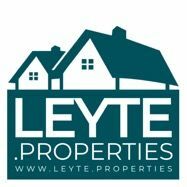 How do you transport your Pig Roast, Lechon Baboy? 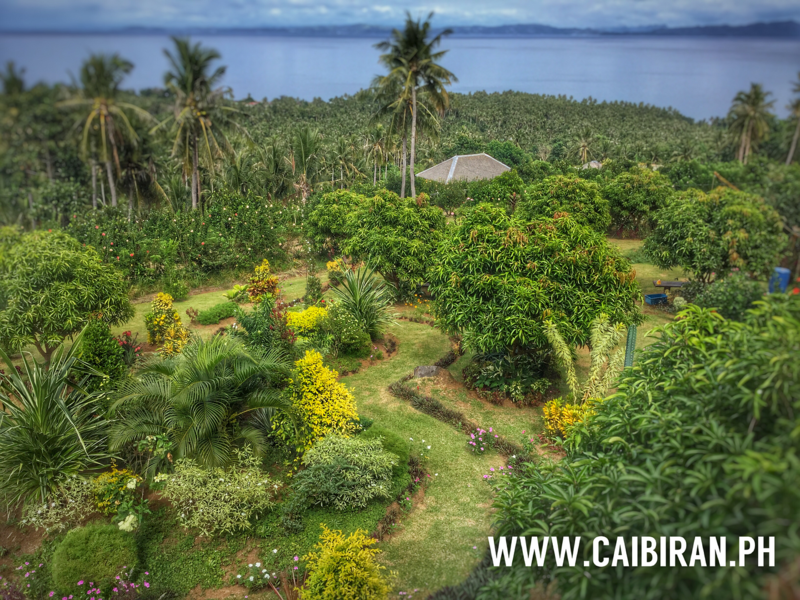 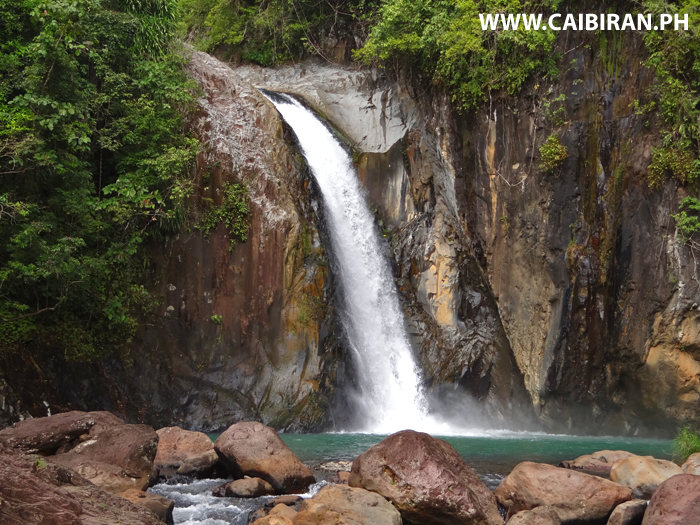 Photo taken in Caibiran, Biliran Province. 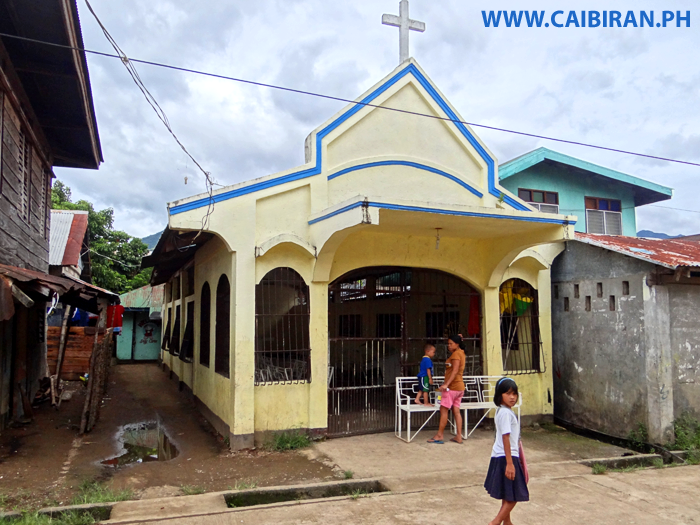 A pretty little church in Caibiran Town, Biliran Province. 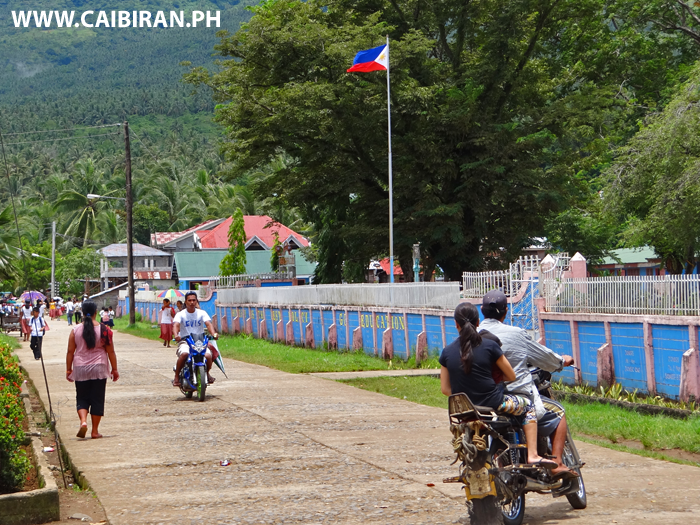 The road in front of Caibiran Central School in Caibiran Town, Biliran Island. 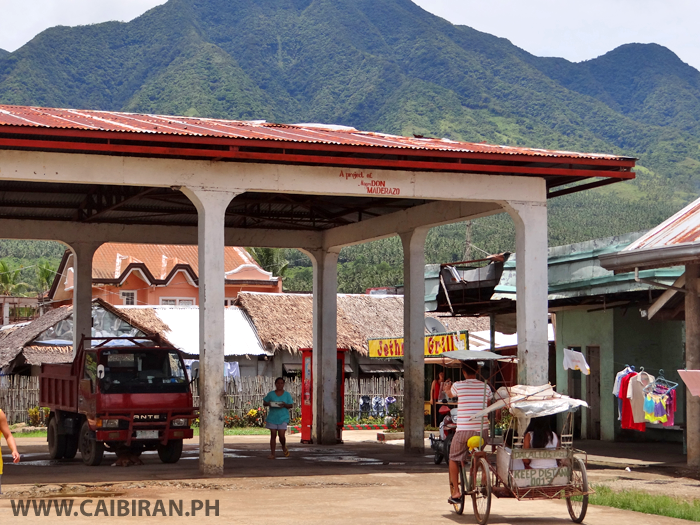 The Bus Terminal in Caibiran town on the east coast of Biliran Island. 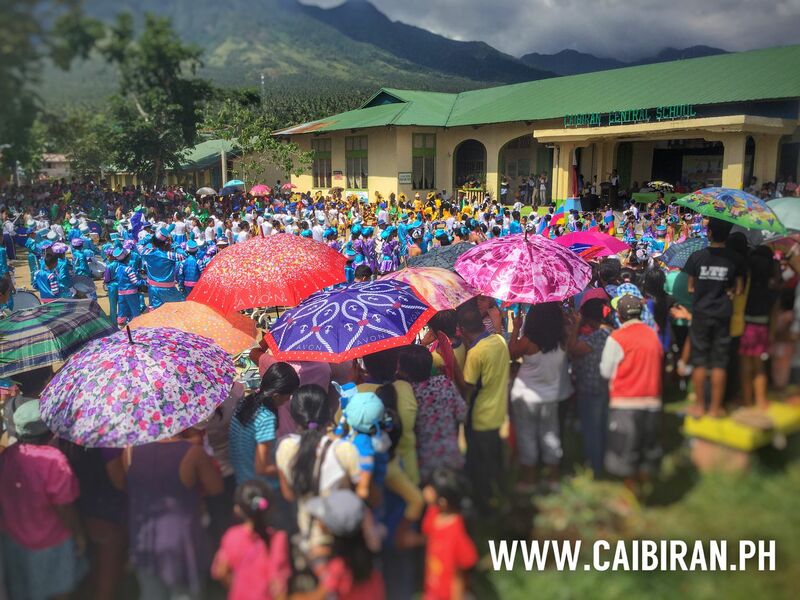 St. James church in Caibiran, Biliran Province. 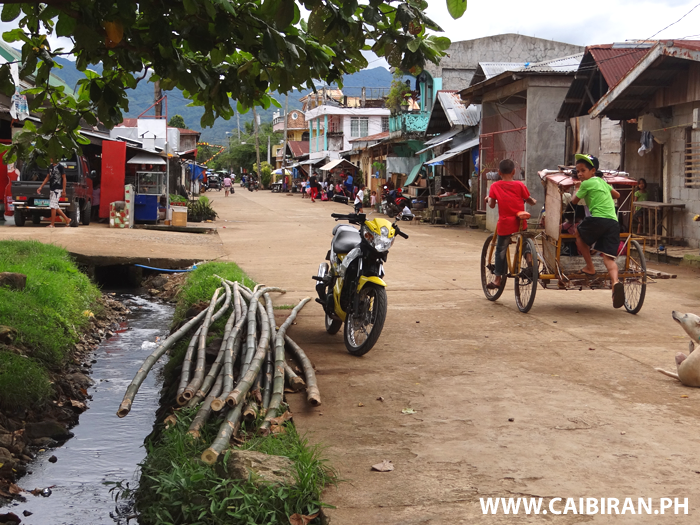 The street in Caibiran near the Market and Bus Terminal, Biliran Province. 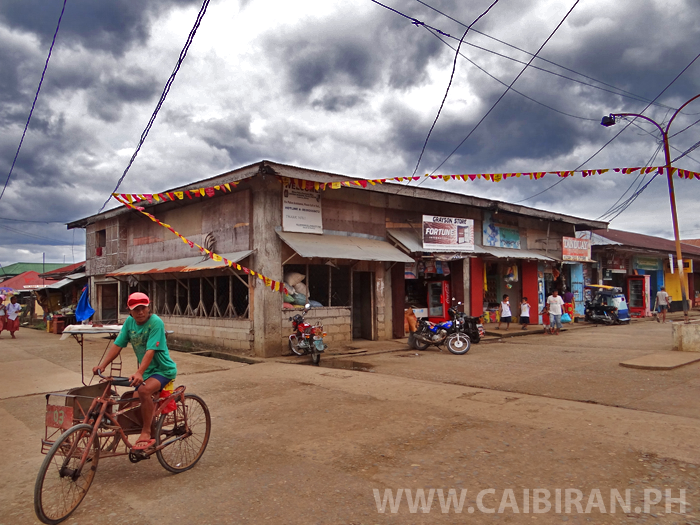 Storm clouds over Caibiran town in Biliran Province. 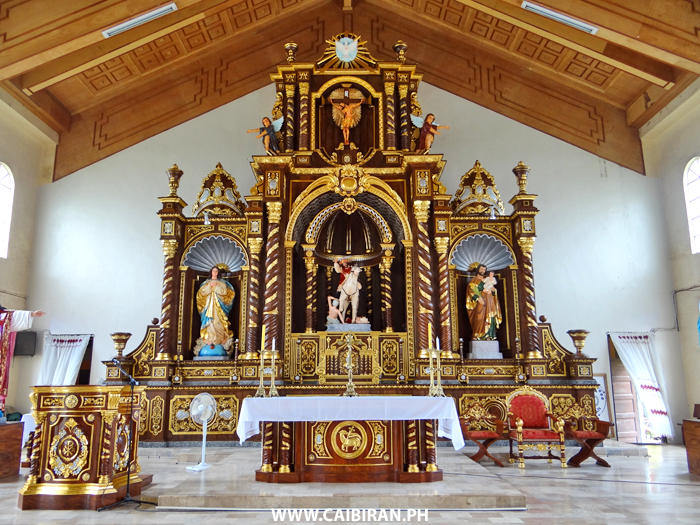 The beautiful interior of the St James Church in Caibiran Town, Biliran Province. 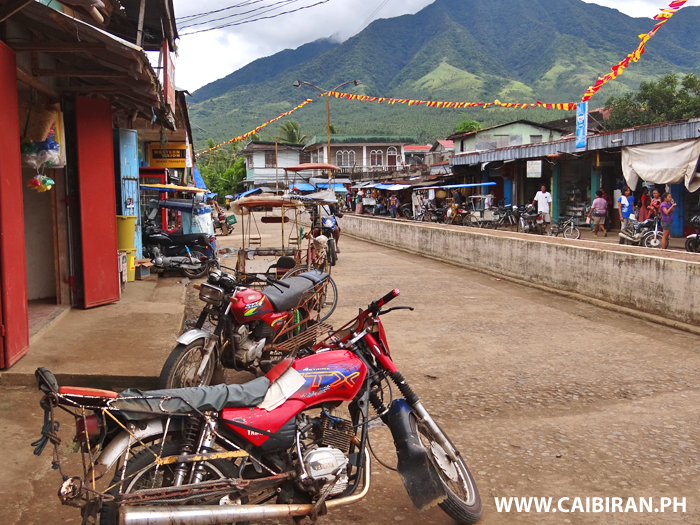 Two Yamaha STX, very popular Habal-Habal motorcycles parked in Caibiran Town, Biliran Province. 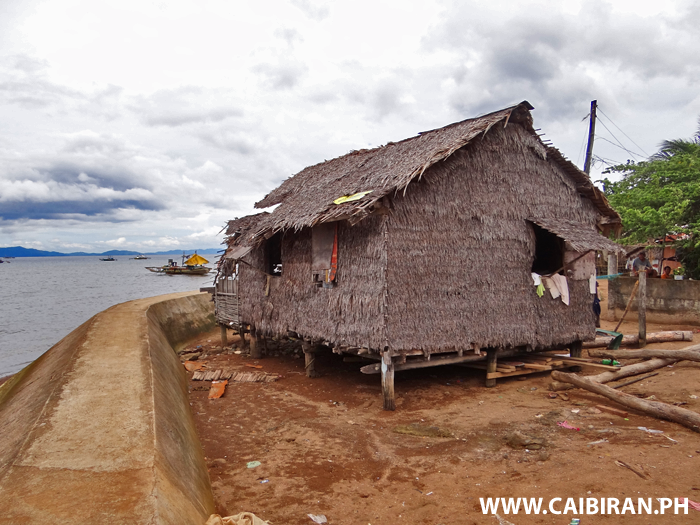 Traditional Nipa house beside the seawall in Caibiran Town, Biliran Province. 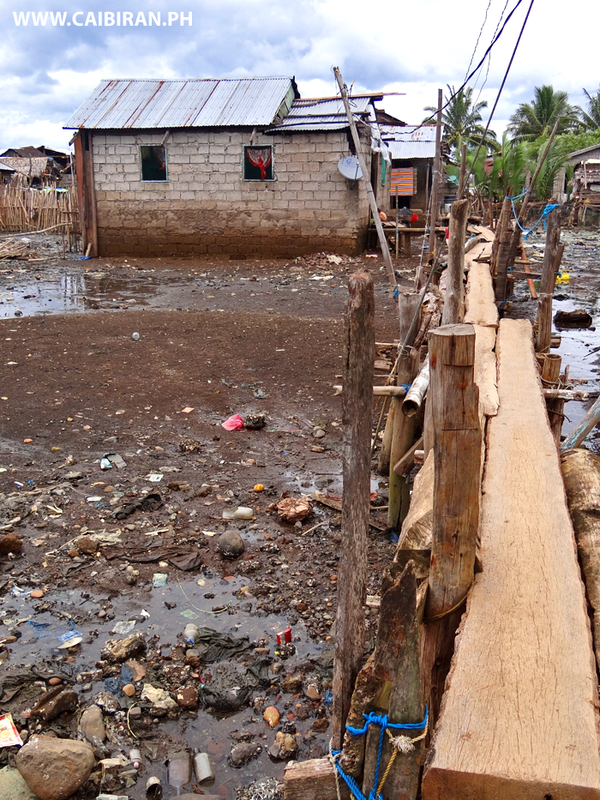 Wooden walkways above the water leading to the houses in Caibiran Town, Biliran Province. 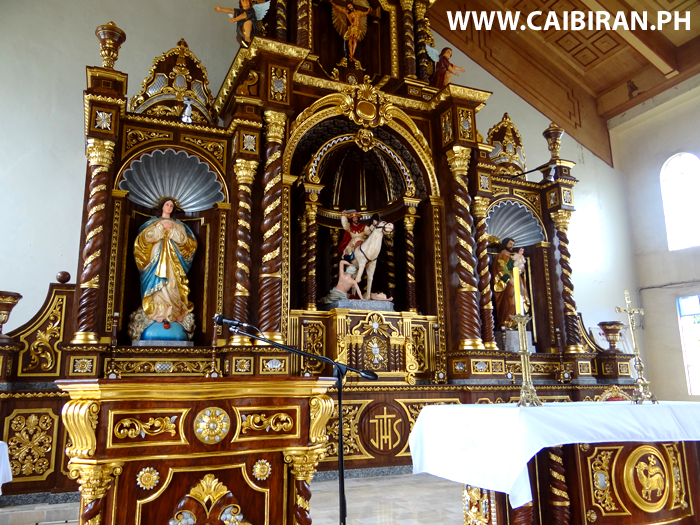 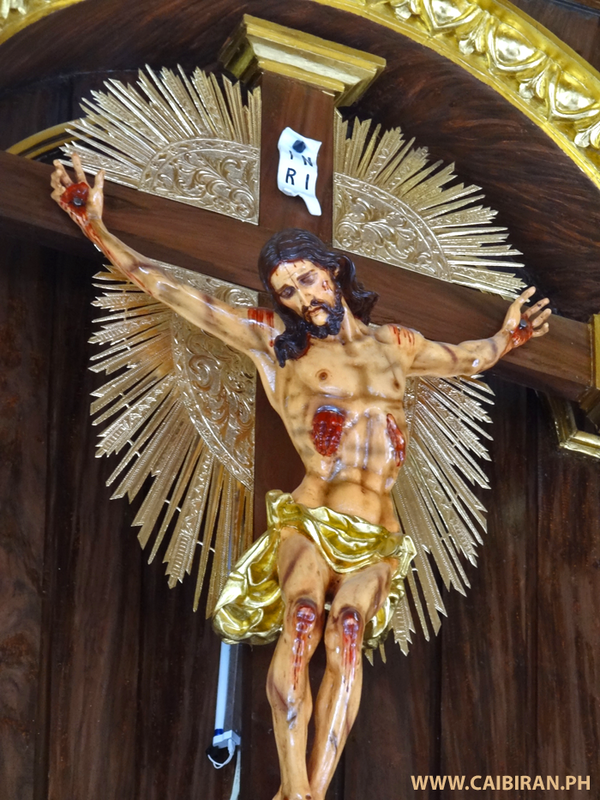 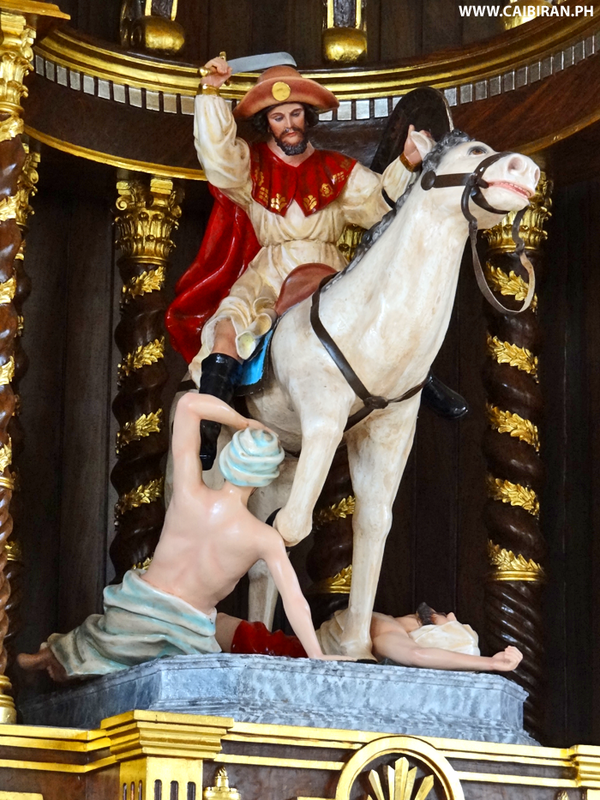 Saint James at St. James the Apostle Church in Caibiran Town, Biliran Province. 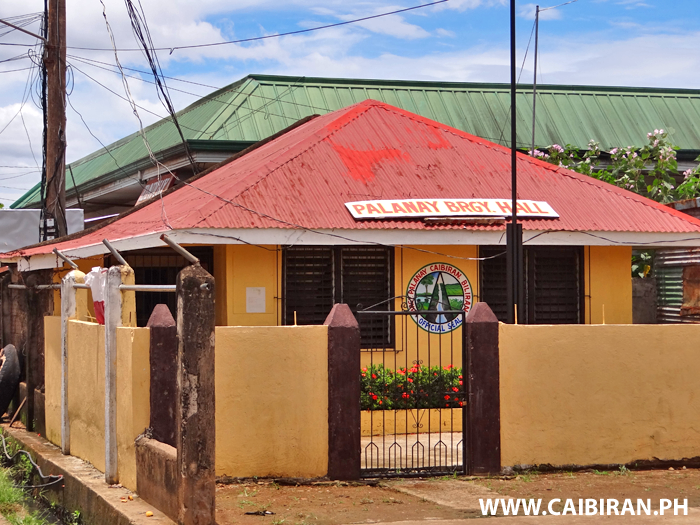 Municipality of Caibiran building in Caibiran Town on the east coast of Biliran Island. 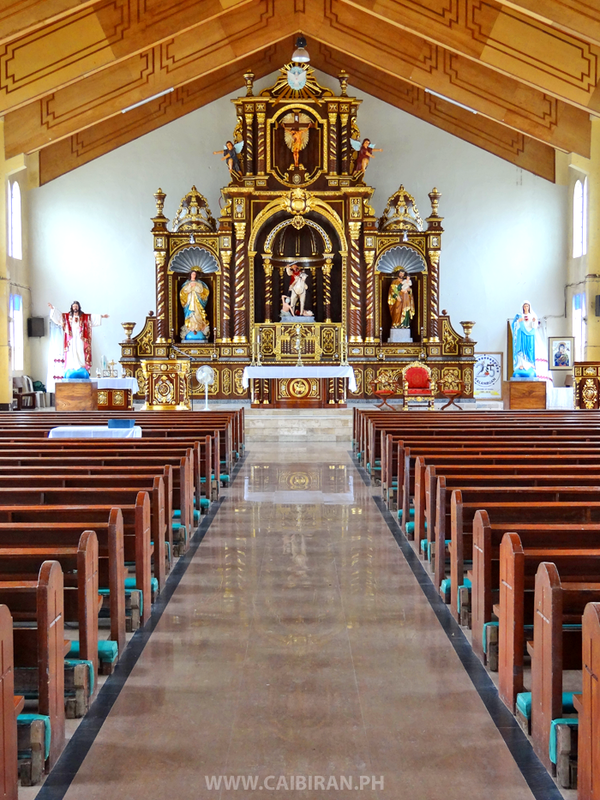 St. James Church in Caibiran Town, Biliran Province. 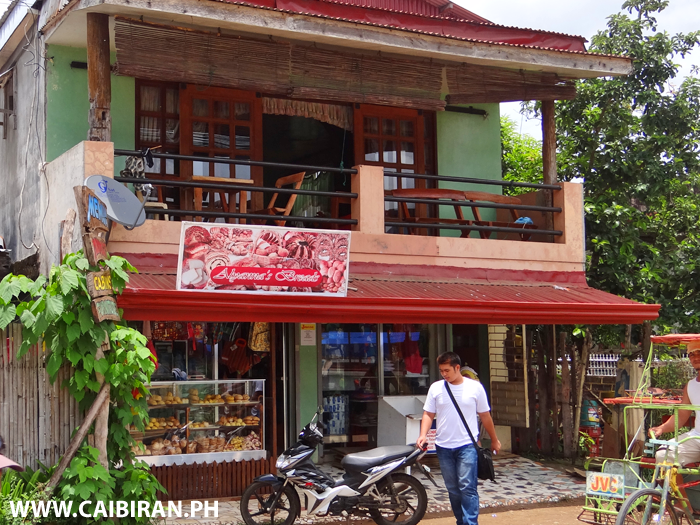 Memua Cabins in Caibiran Town, on the east coast of Biliran Island. 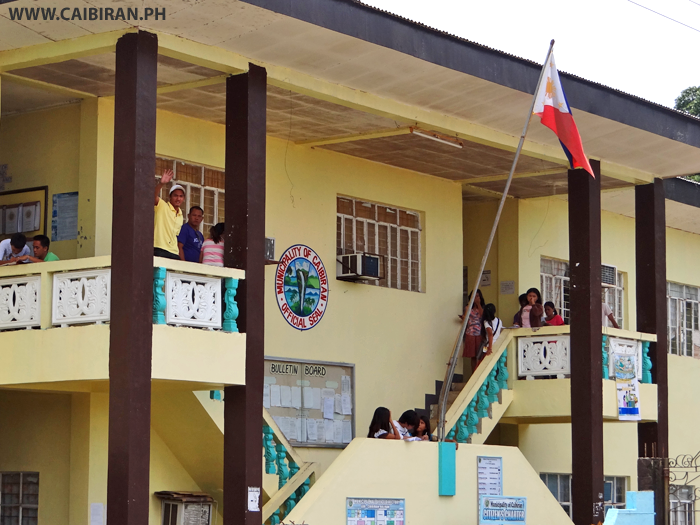 Palanay Barangay Hall in Caibiran Town, Biliran Province. 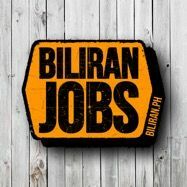 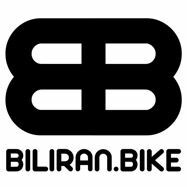 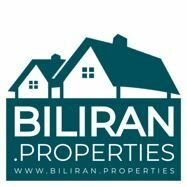 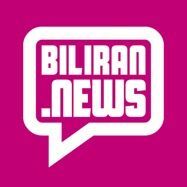 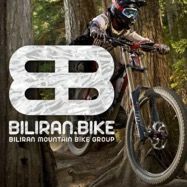 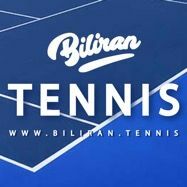 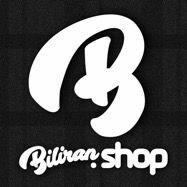 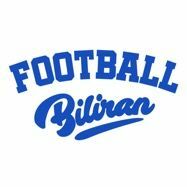 What is your favourite Church in Biliran Province? 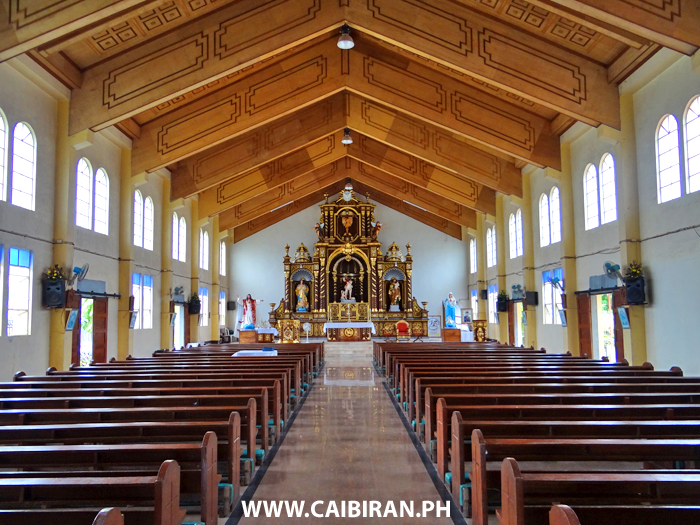 Interior photo of St James Church, Caibiran Town, Biliran Province. 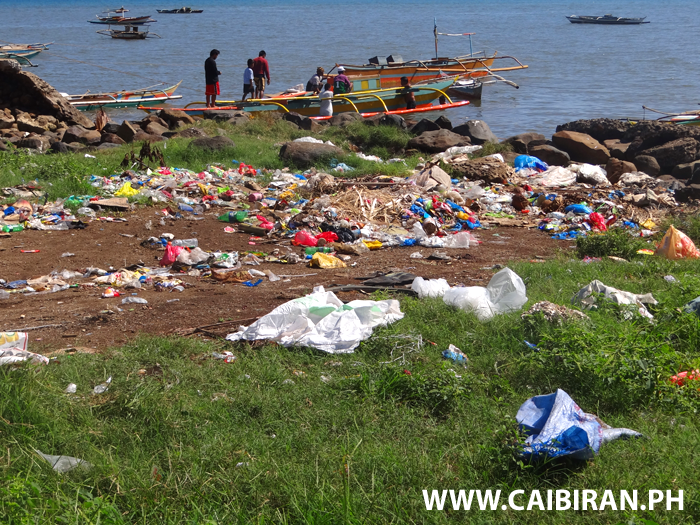 The waterfront in Caibiran Town is used to dump and burn rubbish. 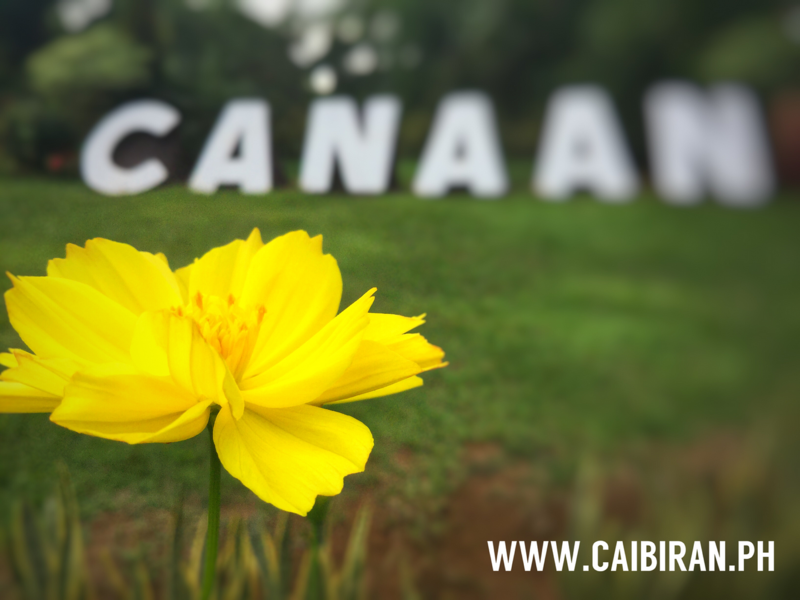 Could this be made into a beautiful palm lined promanade and park for the people of Caibiran to enjoy and to attact tourists to the town. 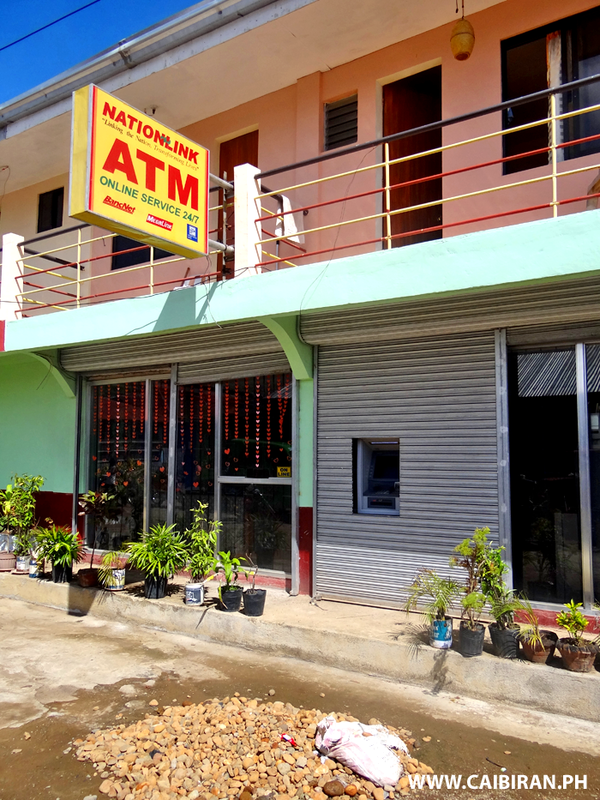 ATM Cash Machine in Caibiran Town, Biliran Province. 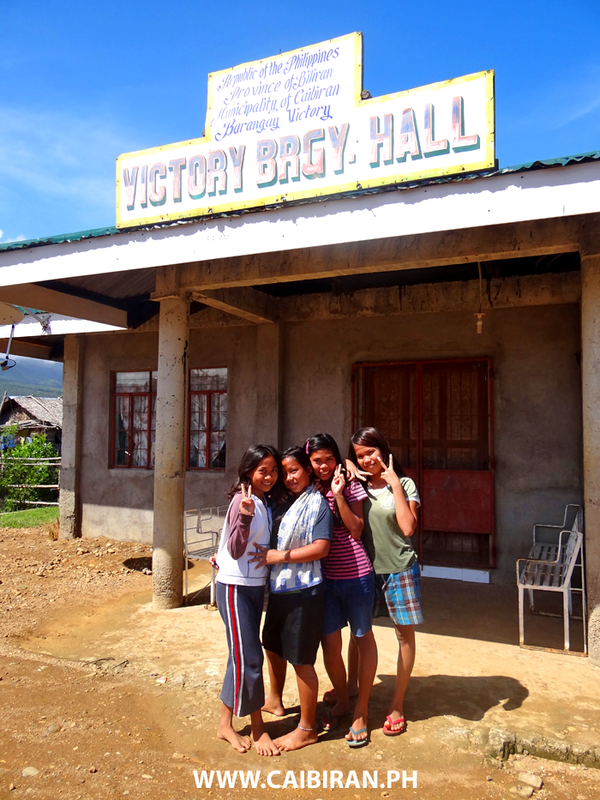 A friendly welcome at the Victory Barangay Hall in Cabiran Town, Biliran Province. 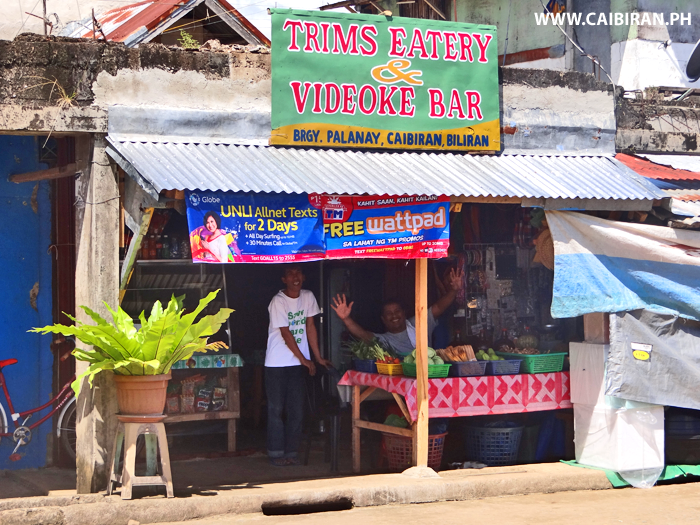 Trims Eatery & Videoke Bar in Caibiran Town, Biliran Province. 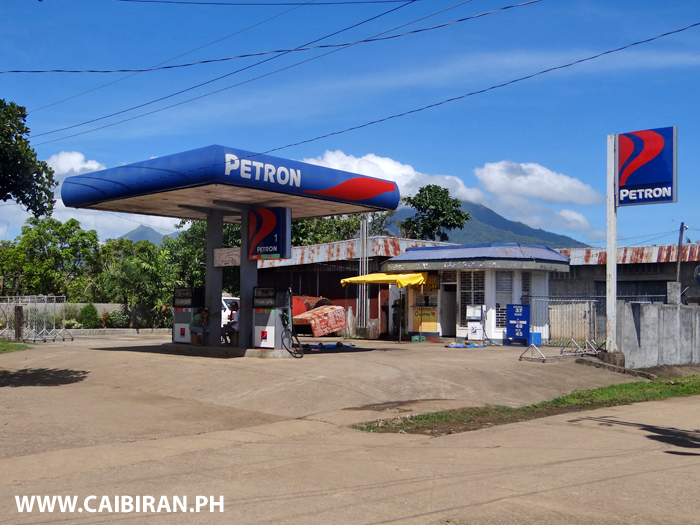 The Petron Petrol Station in Caibiran Town, Biliran Province. 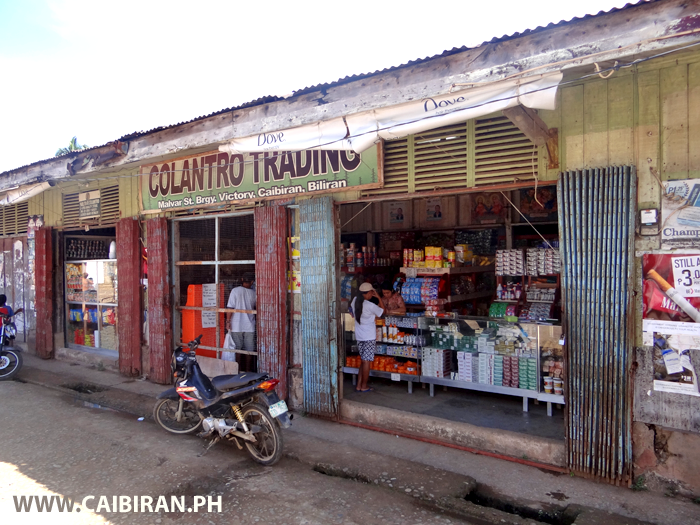 Colantro Trading store in Caibiran Town, Biliran Province. 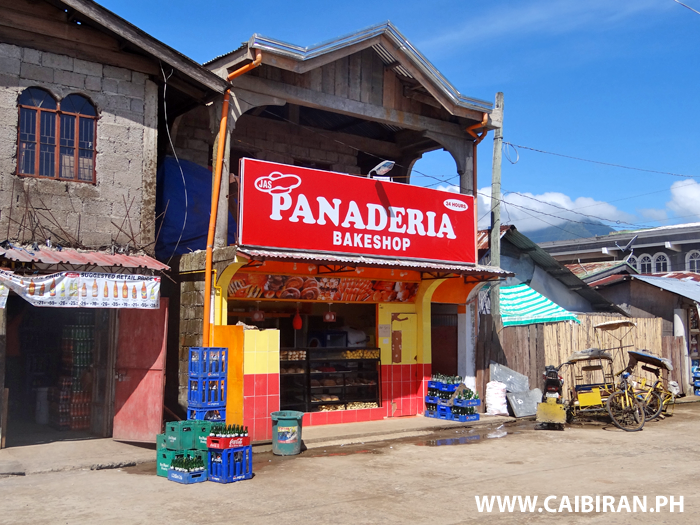 Panaderia Bakeshop in Cabiran Town, Biliran Province. 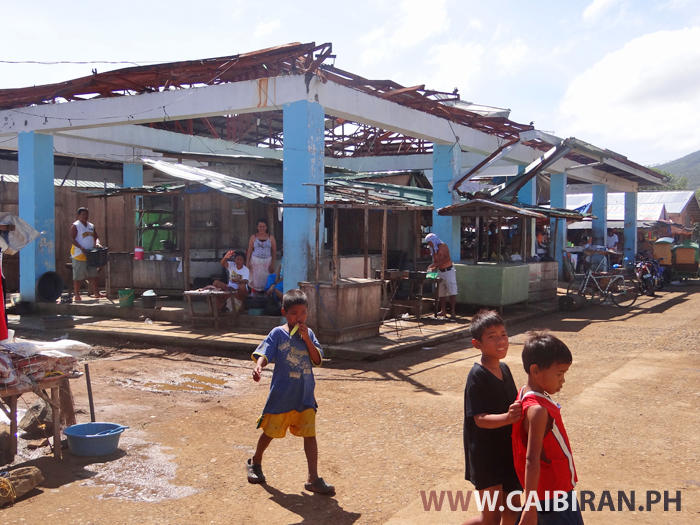 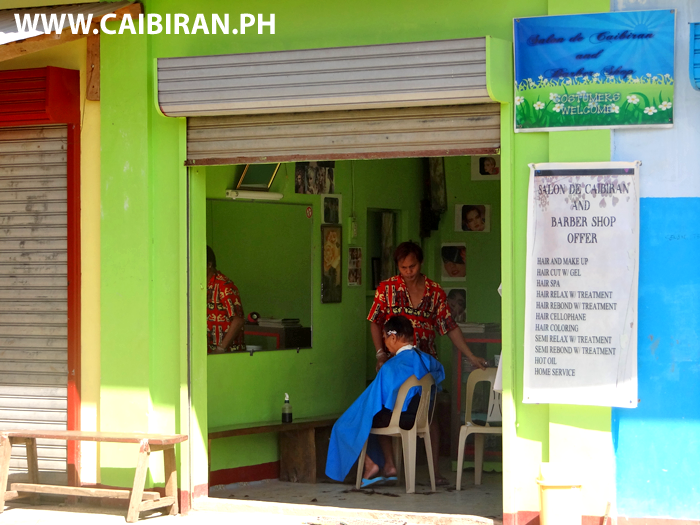 Salon De Caibiran and Barber Shop located near the Police Station in Caibiran Town, Biliran Province.